True innovation takes place when ideas are shuffled and mesh, paired with topics, concepts, people and places in new ways. This happens when we take advantage of machines’ new abilities to provide us with context and make us more intelligent. A Knowledge Graph understands every fact about people, places and all kinds of things, as well as how these entities are interlinked. This tool meaningfully connects and unifies information, making it naturally searchable for humans, in effect, creating a more intelligent website. The GNOSS Knowledge Graph integrates and unifies isolated and heterogeneous information from diverse systems together with the information produced by platform users. Knowledge Graphs are the future of informational searches, just as searchable systems are the future of intelligent organisations. A searchable Knowledge Graph enables personalised search strategies to be employed using the system’s capacity for contextualisation and reasoning. 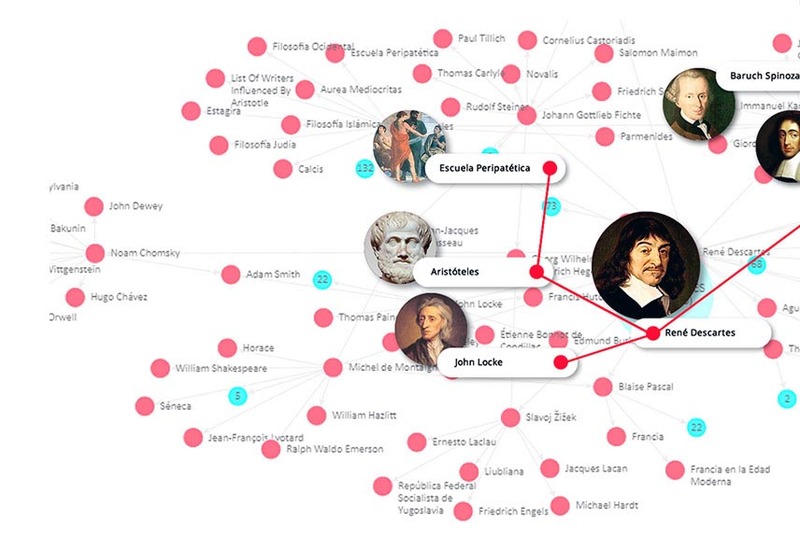 The GNOSS Knowledge Graph presents knowledge suited to the interests of users straightaway, making searches faster and more intelligent. A more intelligent website effectively improves organisational querying, knowledge discovery and content personalisation processes. The GNOSS Knowledge Graph empowers people and machines to ask questions, displays meaningful results and facilitates reasoning about them in order to further refine the search. The Knowledge Graph provides specific and relevant context, enriched information for every question, and proposes recommendations that are customised users’ interests. 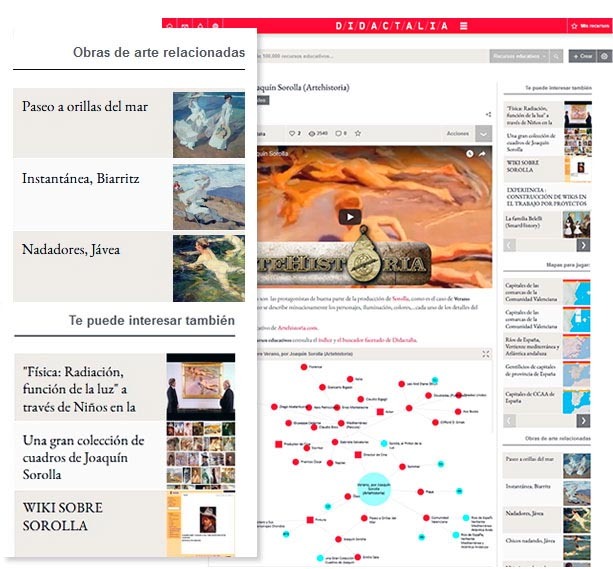 - A navigable, searchable Graph that is able to infer and suggest new content, stories and paths according to their interests. - An intelligent Graph that is refined and improved as new resources are created, used, and evolve. 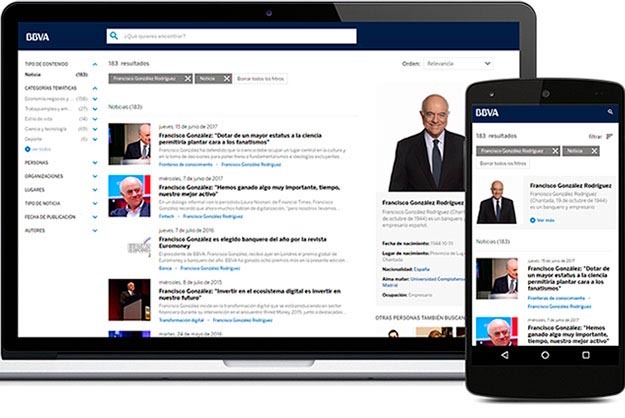 - An inexhaustible Knowledge Graph that turns a search and querying process into a journey of personal research, discovery and learning. 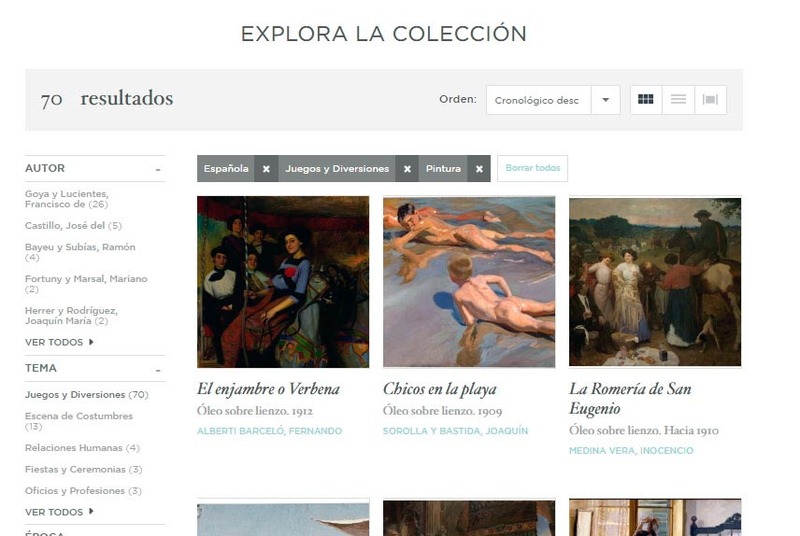 Live Case Study: The Prado Museum’s Knowledge Graph fosters discovery and emphasises the connections among its works by diverse artists over various centuries. 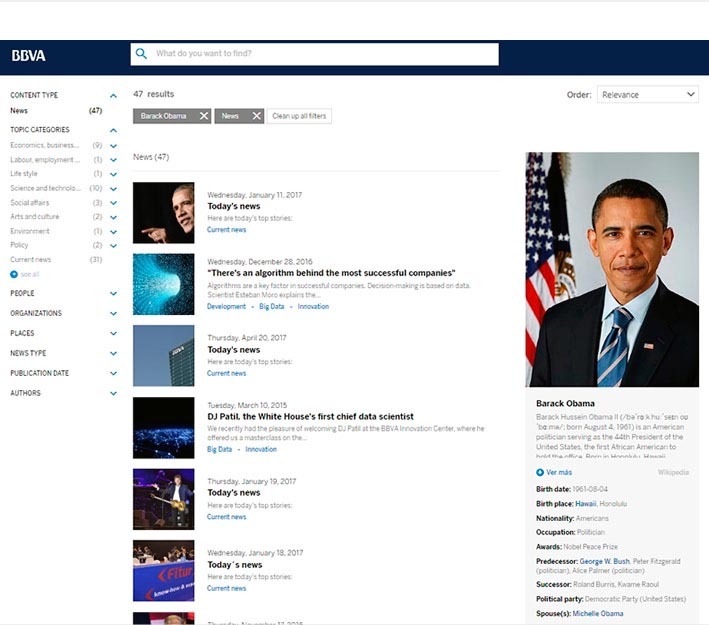 You can access the Knowledge Graph’s information from your computer, table or smartphone. This service places the answers and the information you need right in your hands, regardless of the device you use to search for them.